Do you want to design a resilient, scalable system in the cloud? 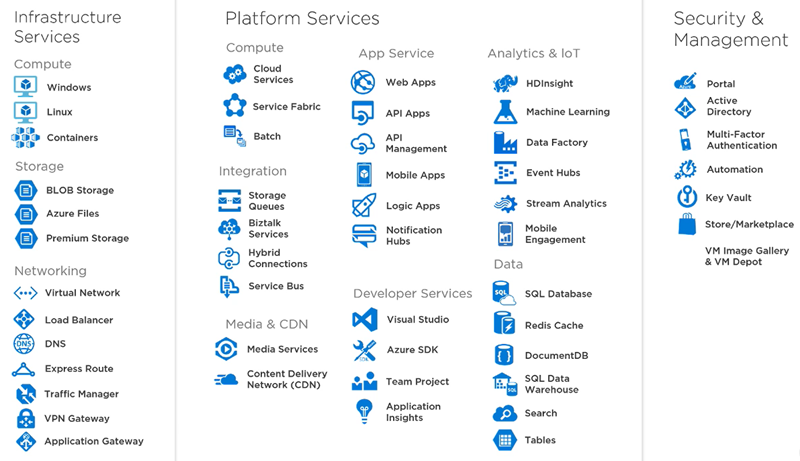 Have you wondered what platforms and services Microsoft Azure offers to make building resilient, scalable systems easier? Last month I released a new course on design patterns for the cloud with a focus on Microsoft Azure. The first of the four modules in this course provides an overview of the various platforms and services available in Azure, and also demonstrates a few different system designs to show how the various resources can work together. The second module of the course is all about building resilient systems – systems that are highly available and recover from disasters small and large. 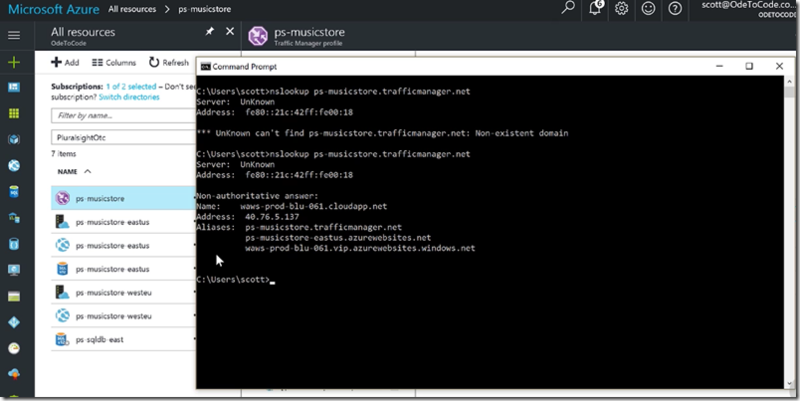 You’ll see how to use resources like Azure Service Bus and Azure Traffic Manager. The third module is all about scalability. We will talk about partitioning, sharding, caching, and CDNs. 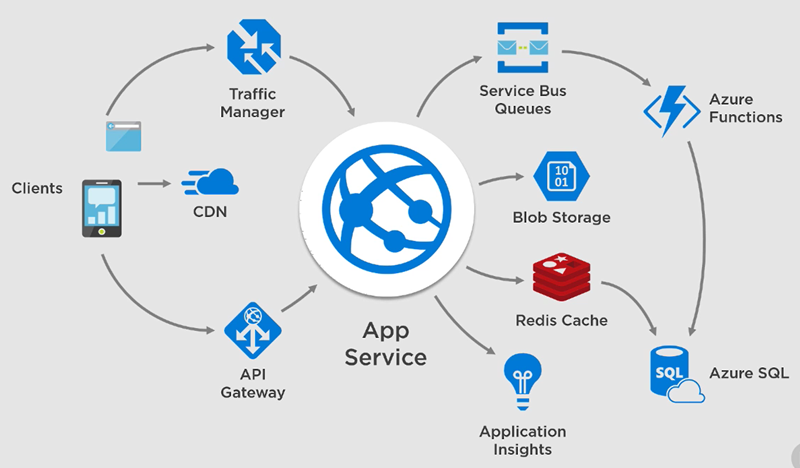 We’ll also take a look at the Azure API Management service and see how to build an API gateway. 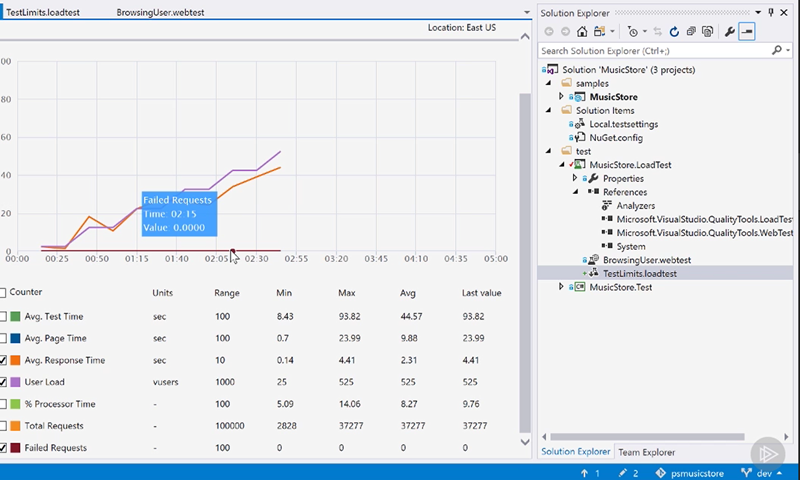 The last module demonstrates how to use the load testing tools in Visual Studio and VSTS Online. It’s important to stress your systems and prove their scalability and resiliency features. I’m pleased with the depth and breadth of the technical content in this course. I hope you enjoy watching it!